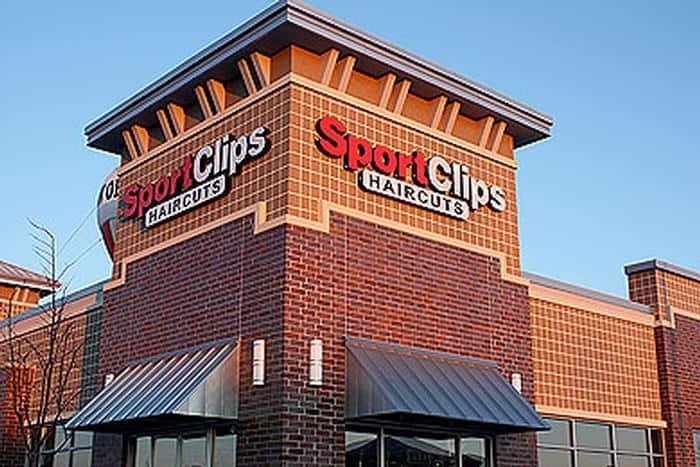 In October of 2008, KSW Construction Corporation completed a new retail center in Middleton, WI. 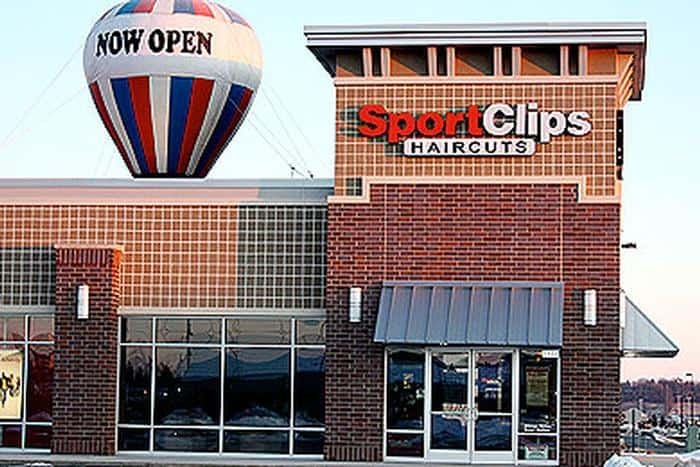 The 5,500 square foot building is home to the Verizon Wireless retail store and Sport Clips. 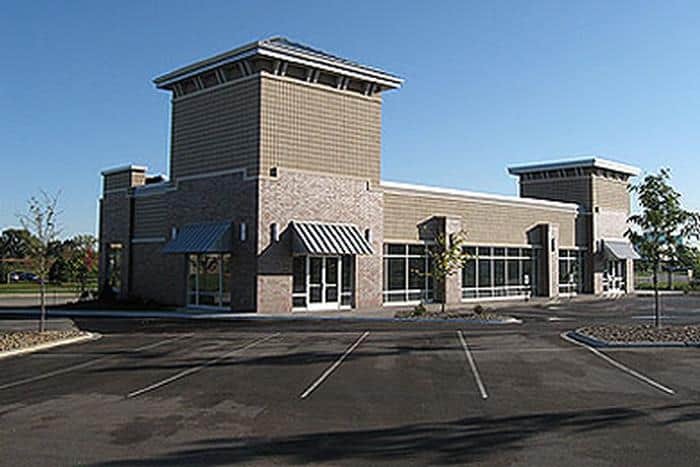 The facility is unique with its functional, yet modern design. 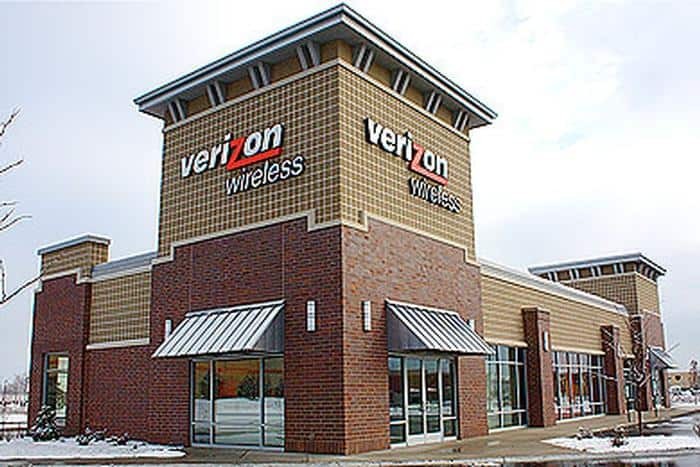 The retail center offers tenants visibility from Madison’s Beltline Highway and boasts many interesting design features, including grooved EIFS and a 40-foot tower for tenant signage.